Atra Hora's Metahom is just the first chosen entry in a stack of physical promotional CDs that have been generously sent to Volumes of Sin by Darknagar Records. Serving as their first EP, but their fifth recording overall, Metahom is the latest release in the groups discography. The four-piece Russian act house the owner of Darknagar Records as their bassist/vocalist, and they have been contributing to the underground Russian metal scene since 2006. 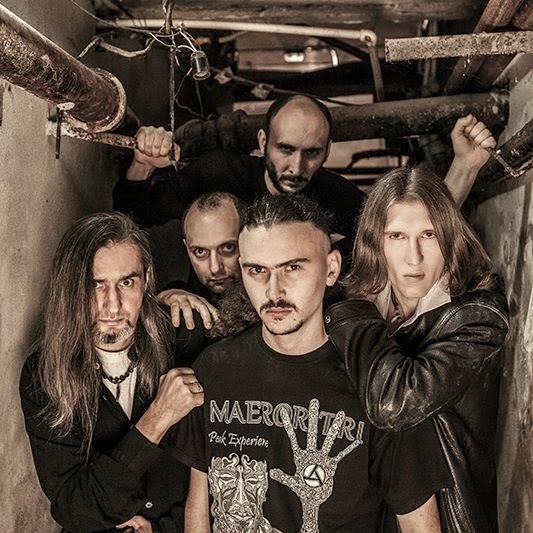 Over the years, the group have seen a number of line-up changes and 2014 was no exception; it witnessed the introduction of guitarist, Roman Kerkis. 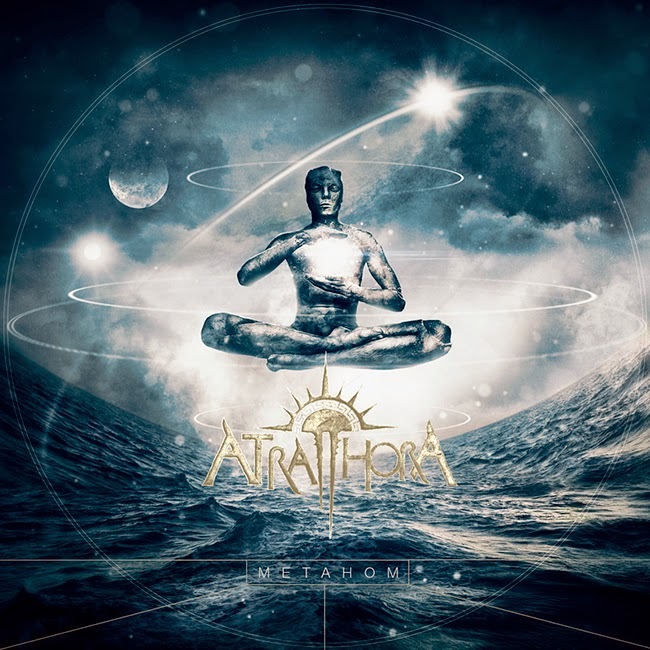 According to their official website, Atra Hora claims that their music may change from album to album; that statement is certainly true with Metahom, which is their tamest recording to date. The material is comprised of three new recordings, two covers and two re-recorded tracks from previous albums. Despite the content being a conglomeration of old, new and covers, the band are able to keep an Egyptian overtone for the duration of the album; a dry yet mystically unique sound that is highly reminiscent of Canada's own Aeternam. The guitar work here is clean and precise, and like the rest of the musical arrangements it's also very minimalistic and simple; albeit, rhythmic and catchy. The guitar is the key to the Egyptian tone that the group portray within Metahom, as many of the leads are played with a twangy annunciation on higher frets and strings. The rhythm guitar can be gritty at times, although it's generally light and melodic in tone while presenting dark, melancholic chords. Simple, repetitive and spacious, the riffs leave ample room for atmosphere, however the band rarely take advantage of the room they've left and in the end leave the album feeling lightweight and thin. The drumming could help remedy the floating lightness of Metahom with some help from the bass drum, but other than the double bass kicks within "The Cardinal Sin" this doesn't happen. The drumming is mediocre at best, and on a casual play through may very well be invisible to the listener as the element is little more than background filler. Unfortunately, the vocals fail to conjure up any true grit or power; this could be easily blamed on the mixing within the material, as the vocal track is set to the same volume as the rest of the instruments and little to no presence has been added to make them stand out. Even though the growling itself is well done, there is little passion and enthusiasm behind the vocals. Oddly enough, the vocals shine brighter during the cover songs, as opposed to the three new tracks. 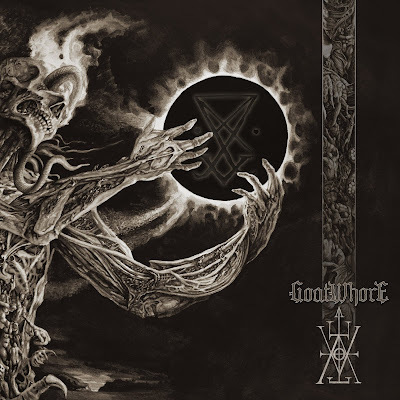 While the majority of the content focuses on growls, there are glimpses of clean singing sparsely scattered around the tracks, which provide a slight gothic mood to the material. Metahom is very basic, vanilla melodic metal in the grand scheme. The highlight of the album shines on the Egyptian-worshiping guitar picking, and the rest slips through the cracks. The three new tracks, "Metamorphoses", "Metahom" and "Tartaros" are decent efforts, but they lack substance and passion from the band. 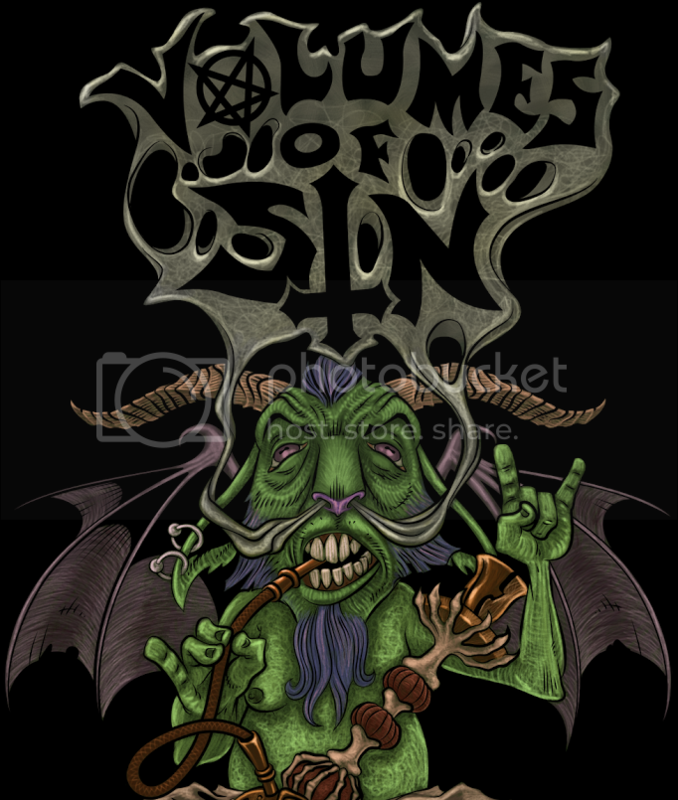 The two covers, "Daemonos" and "The Cardinal Sin" are well done and showcase the potential of the group if they step up their gruffness and complexity. "A Voice from the Forgotten Depths" is a nicely done re-recording of an older track, and proves that Atra Hora have more to offer than what little effort is displayed within the first few tracks. For those with a craving for industrial, the band have included a remixed version of "They Go...", which has a great Velvet Acid Christ industrial style to it that's as enjoyable as it is maniacal. If you enjoyed the previous effort of the band, you may not find that Metahom is worth your while, but it's definitely worth checking out if you have half an hour to kill.